It takes time to build your brand and one of the keys is repetition. Your message, dispersed with our engaging content and community messages will keep your brand front of mind with your potential customers, every day of every week of every month. 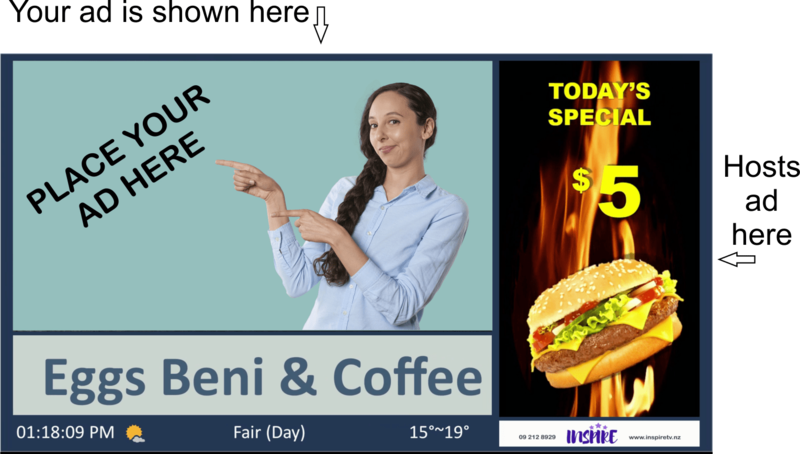 Our network supports free community advertising. This is acknowledged in our marketing campaigns and potential clients will recognise your company as one of those who support community projects. Best of all it’s about reaching more people for less, making it affordable from small businesses to large enterprises. We have a great team who will create effective campaigns for your business which play across all screens in your area. > Your ad along with engaging content. 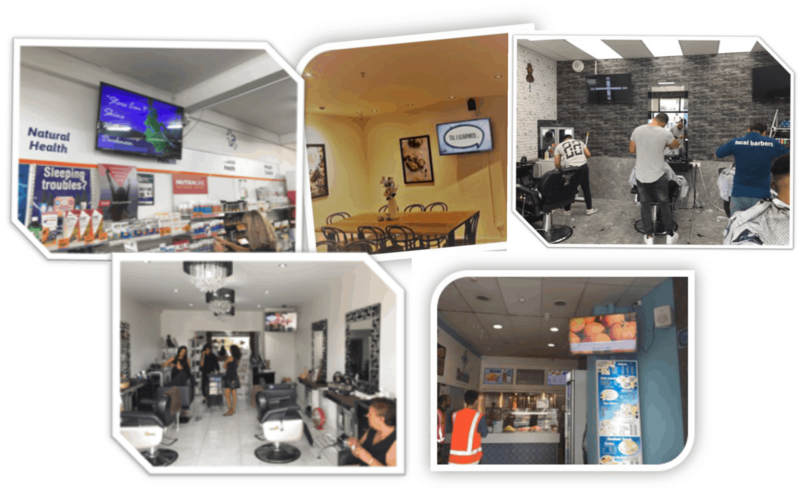 We have installed screens in places of wait with high dwell times, places where your customers are likely to visit for a product or service, Cafe, Food outlets, Hair dressers, Barbers, Pharmacy’s, Beauty parlour, nail bar, Car repair, tyre shops, convenience stores, Physiotherapists, Bakery’s. Laundromat’s, Etc. 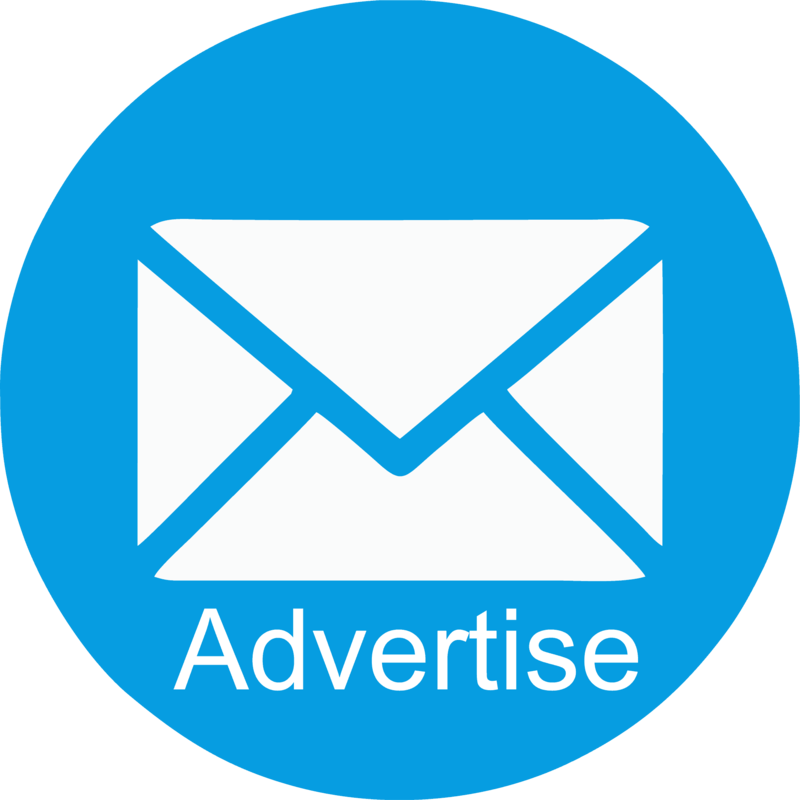 We provide interesting and engaging content along with advertiser’s messages. Our content keeps customers glued to the screen. With the rise of electronic billboards. We are now receiving more marketing messages than ever, however, we deliver your message to your clients in an environment where they are more relaxed and attentive. 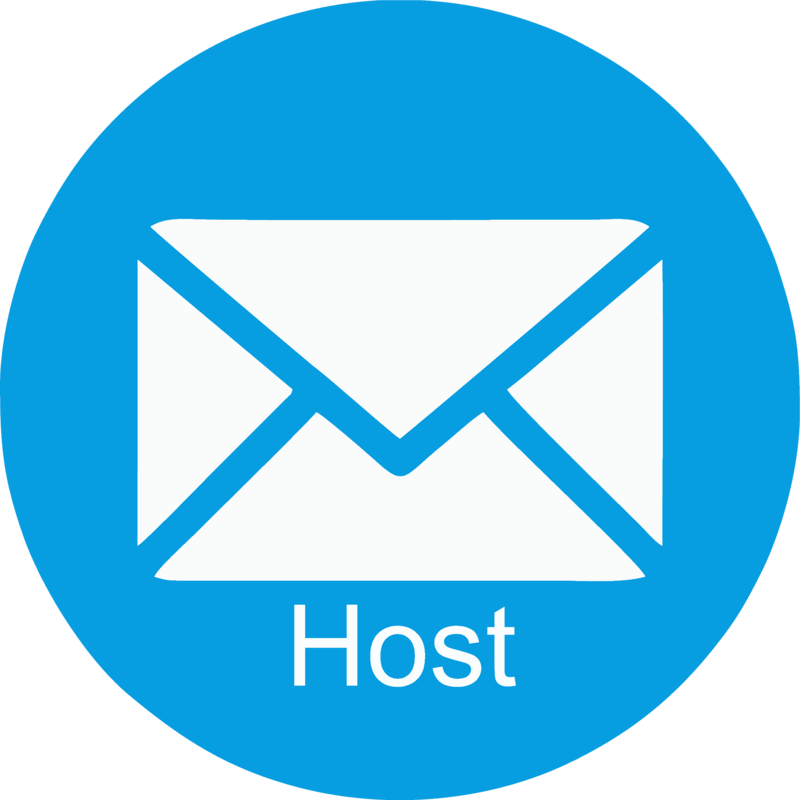 We also deliver your message at very competitive rate with a more effective experience. Your ad is displayed for far less than $0.01 per play and the ad creation is included in the price. 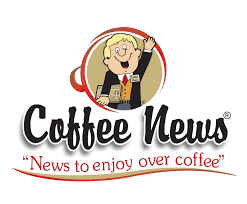 We have teamed up with Coffee News in the central Auckland area, now we can offer you a combo deal so that you can appear in both print and our digital screens. 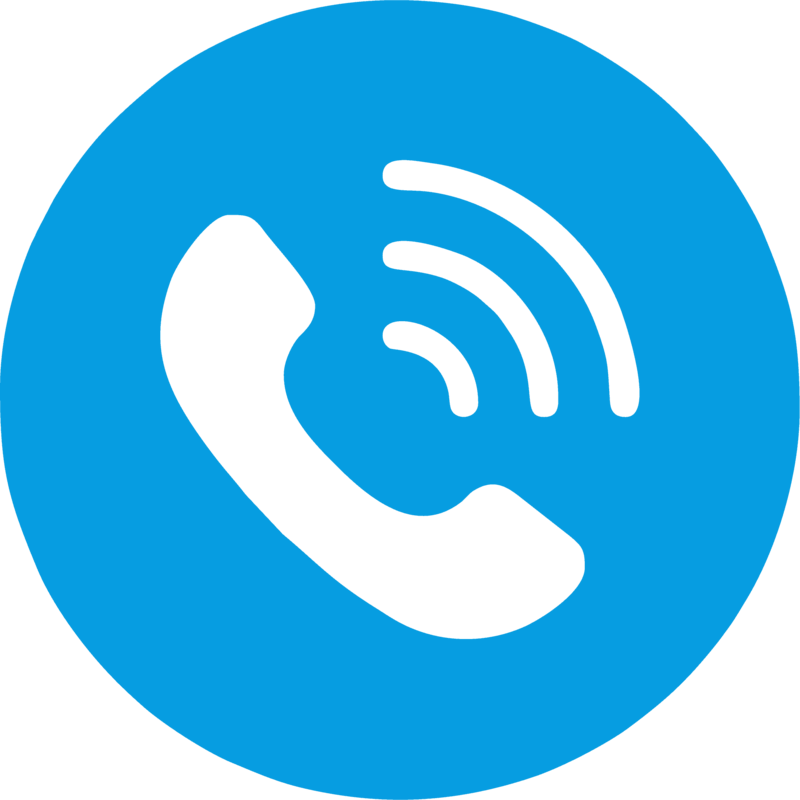 We would love to talk to you further about the options of presenting your marketing message to more people for less money than ever before. Please contact either myself or Grant and we would be happy to call and discuss this exciting new opportunity with you.